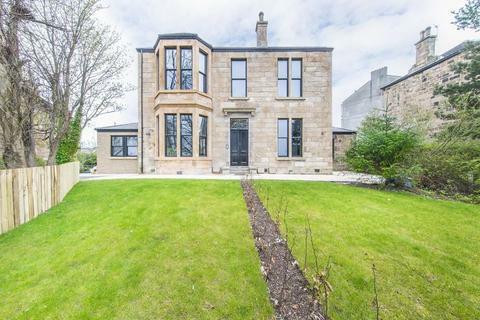 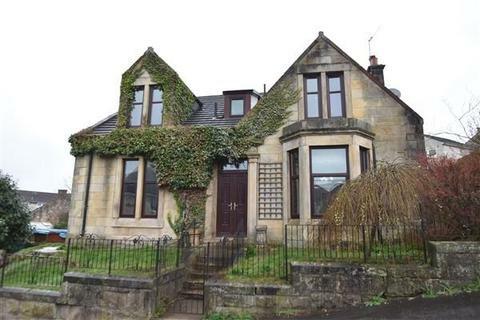 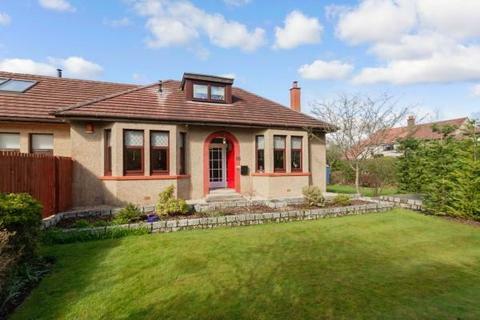 A hugely impressive and incredibly unique, 3 bedroom upper conversion of a fully restored Victorian villa known as 'Cruachan', with City views, private garden and parking, in the heart of Rutherglen close to a variety of excellent amenities. 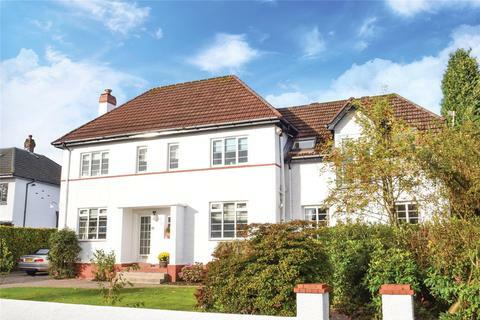 Croftview enjoys an enviable position on the much sought after Glenorchard Road. 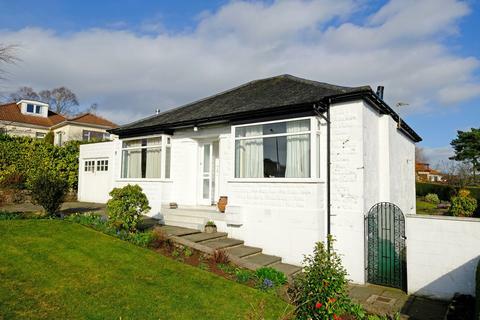 The property has been extended and improved by the present owners and now offers generous accommodation, ideal for family life and entertaining. 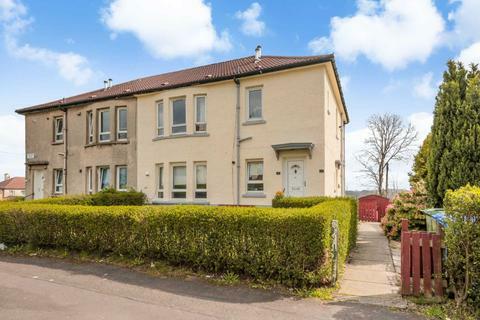 EPC - D.
A well presented upper cottage flat in the popular Scotstounhill area of Glasgow's West End situated within easy travelling distance of all amenities and Glasgow City Centre. 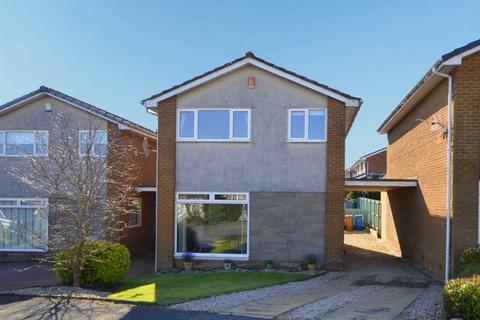 ***RARELY AVAILABLE*** FIVE BEDROOM DETACHED VILLA with DRIVEWAY, INTEGRAL GARAGE, DOWNSTAIRS WC, UTILITY, DINING KITCHEN & CONSERVATORY right beside St Kenneth's & Kirktonholme Primary Schools & walking distance to Village, train station and Town Centre. 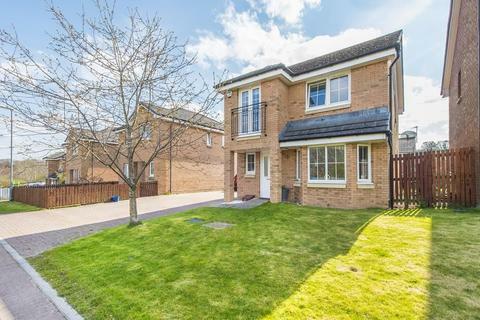 An impeccably well-presented 3 bedroom detached villa occupying a generous garden plot within this lovely Bellway Homes development just off Carmunnock Road. 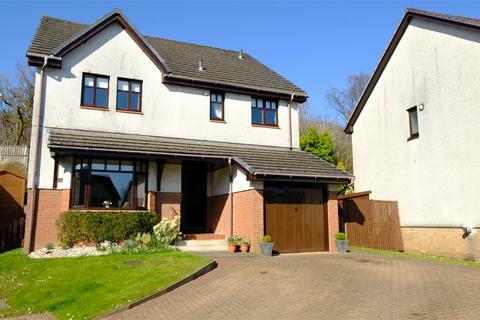 EPC-C.
A superb family home in a superb school catchment area located at the head of a cul-de-sac and commanding an elevated position, this detached villa occupies a generous plot which would provide scope for future extension if required. 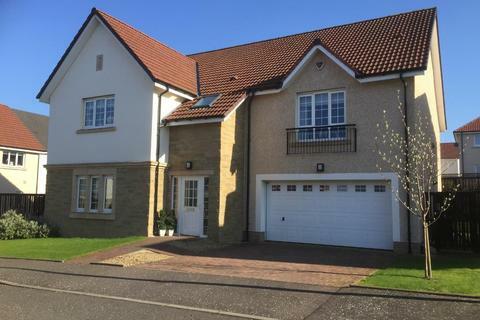 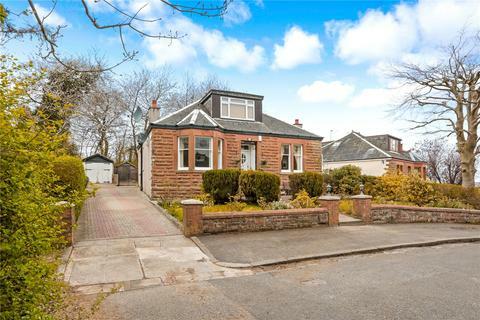 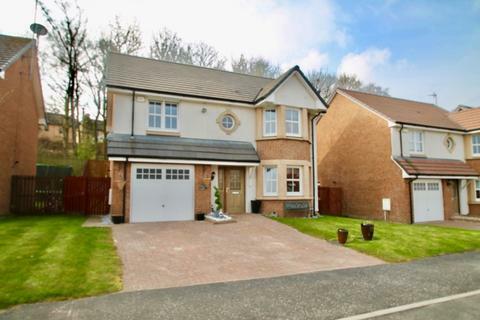 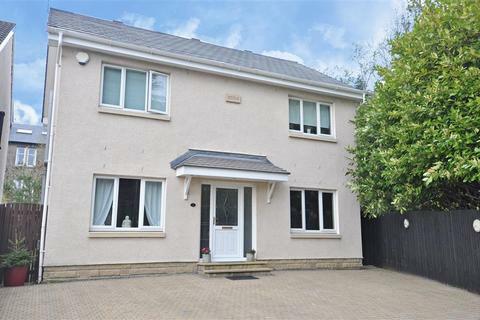 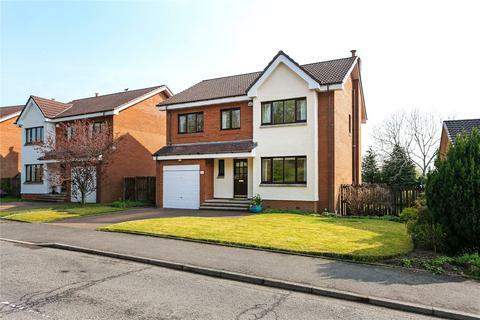 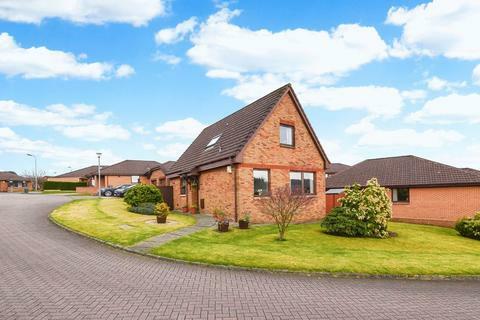 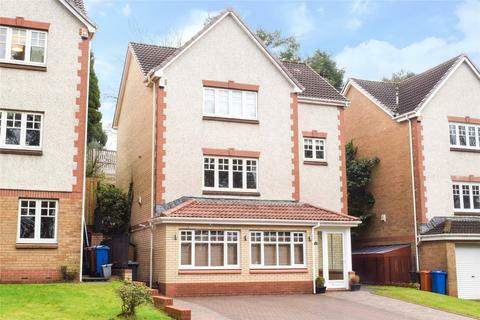 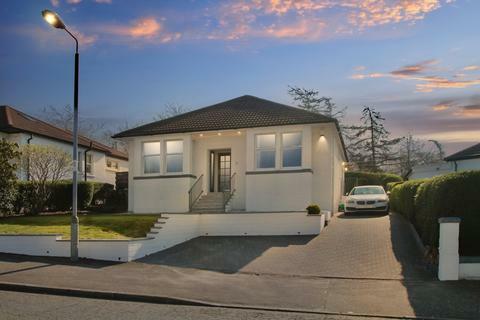 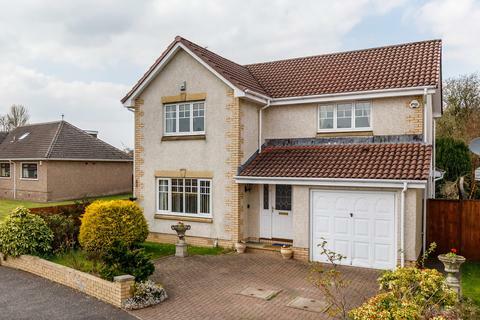 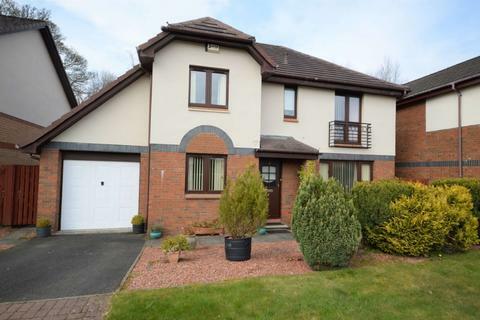 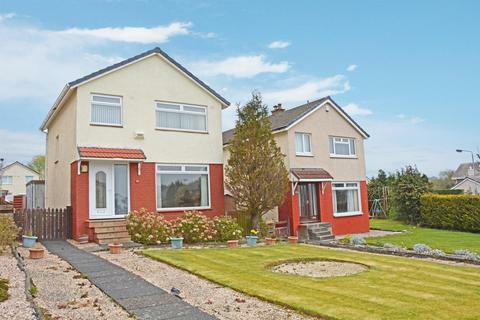 Kelvin Valley Properties are delighted to present to the market this immaculately presented and seldom available 4 bedroom detached villa in sought after Auchinvole Crescent in Kilsyth. 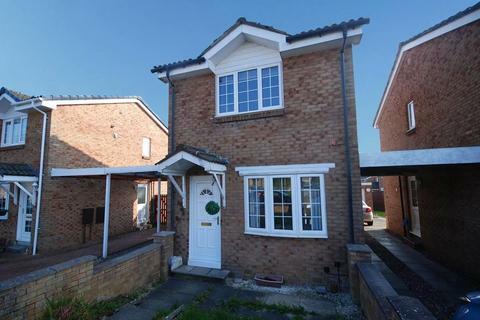 These properties seldom come onto the market and this one has recently had a new kitchen and bathroom installed. 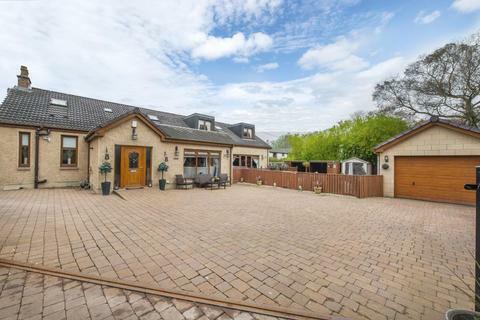 Seldom available, a well presented four bedroom detached villa, located in popular setting and set within generous mature garden grounds, close to local amenities and services.